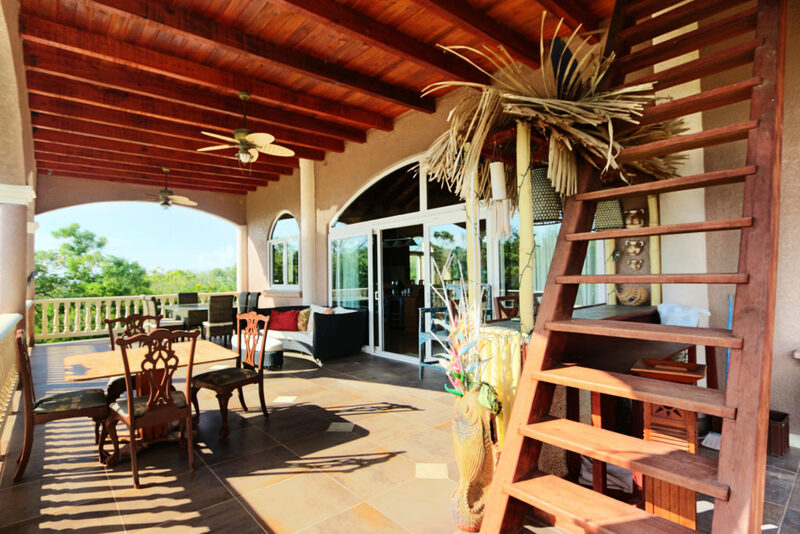 It’s the holiday season in Roatan, which means it’s time to celebrate with friends and family while enjoying the good life in the Caribbean. 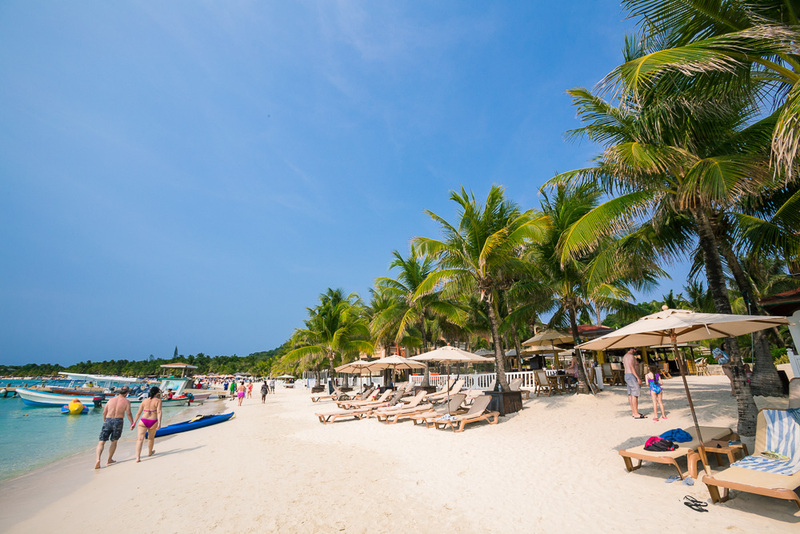 We enjoy a White Christmas – it’s just filled with white soft sand instead of snow! 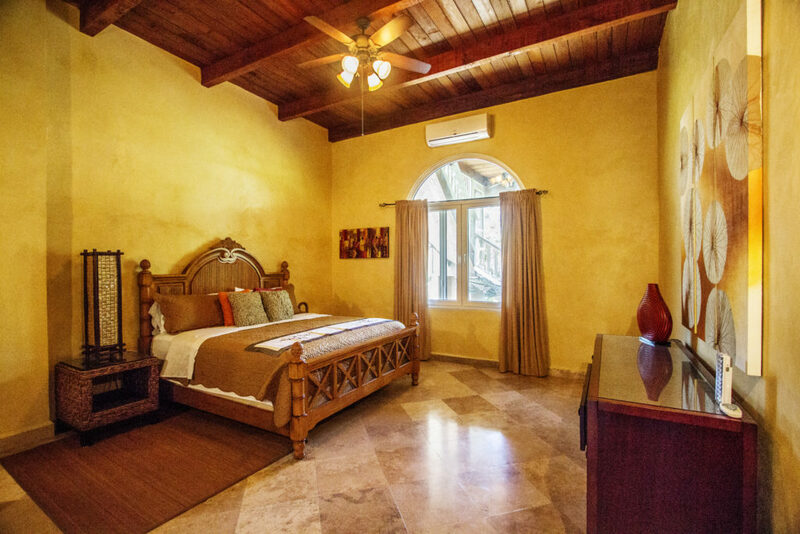 Whether you live here full-time or visit Roatan over the holidays, this is a magical time to be on the island. 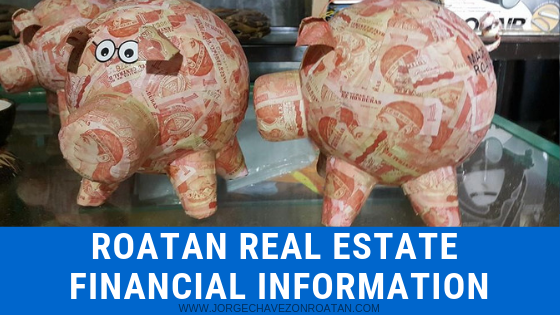 Residents on Roatan are very generous, giving people. So it’s no surprise that the holiday season brings ample opportunity to give back to the community here on the island. 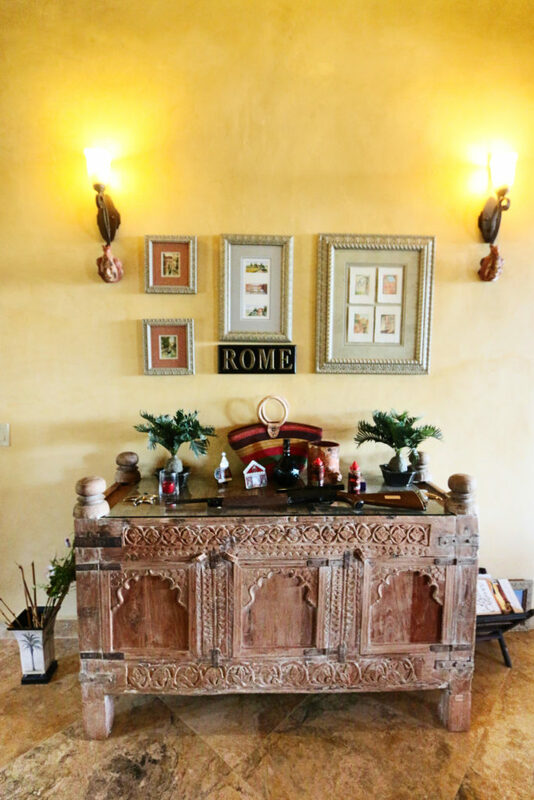 Annual events to raise money for community projects, fun celebrations to bring friends and neighbors together, and special menus at most restaurants offer plenty of festive opportunities! 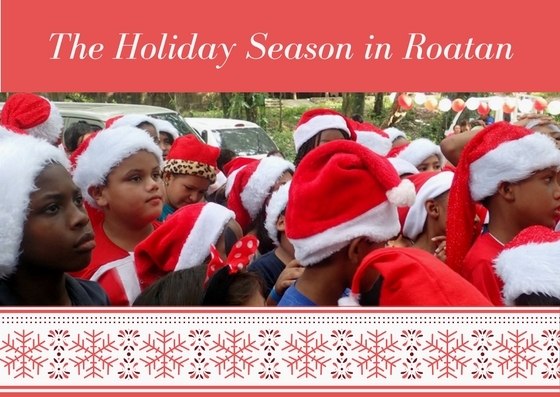 If you’re coming to Roatan in December, you can expect a few events leading up to the holidays. If you live here full-time, it’s very likely you’ll get involved in organizing some of these events! 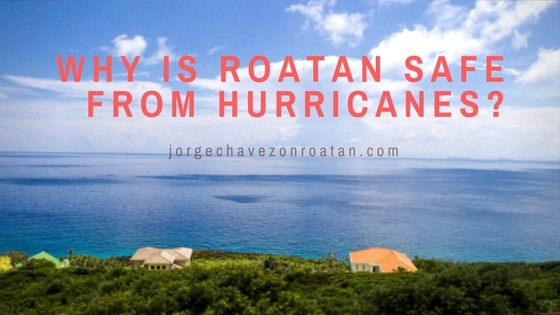 Organizations like the Roatan Rotary Club and Roatan Because We Care typically have fundraisers around the holidays. Throughout the year, medical supplies, school supplies, and sports gear are always much-appreciated donations. You can take a look at Clinica Esperanza’s list of needs or contact PIER (Partners in Education Roatan) or the SOL International Foundation to see what the kids might need. 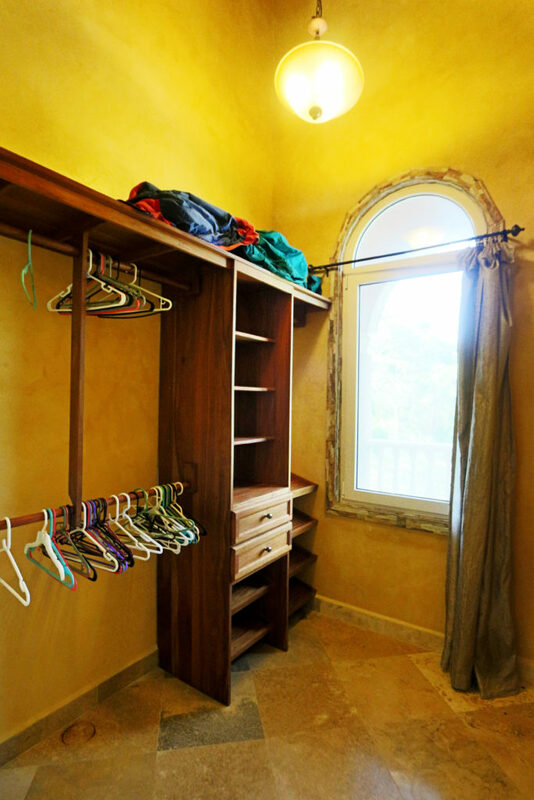 The holidays are certainly a time of giving, so if you’re visiting Roatan over the holiday season, make a little extra space in your suitcase to bring something from home that may be needed here. 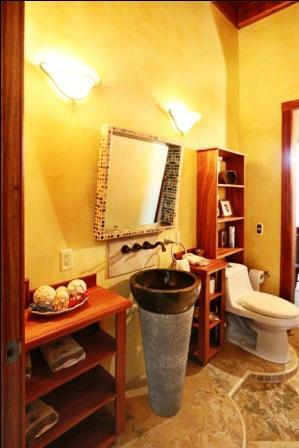 If you live in Roatan, don’t forget to remind your visitors to do the same! 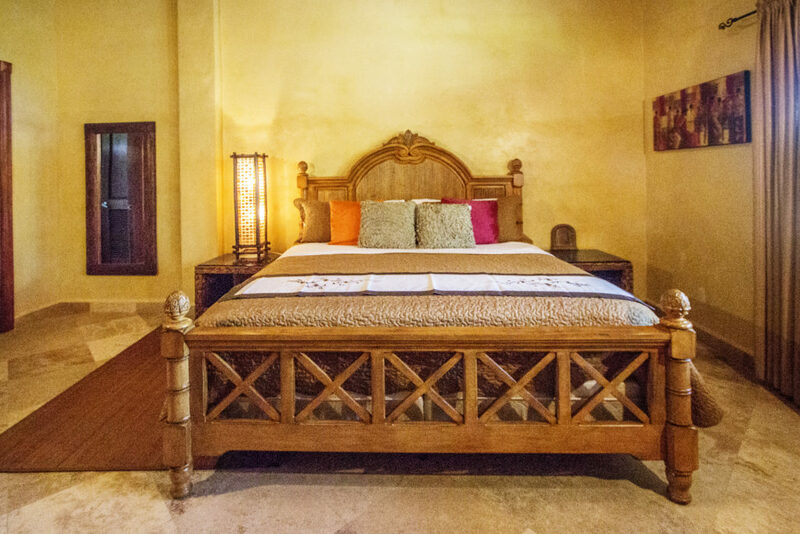 You are bound to have lots of friends and family asking to visit if you live in paradise…so make sure you have an extra bedroom available! 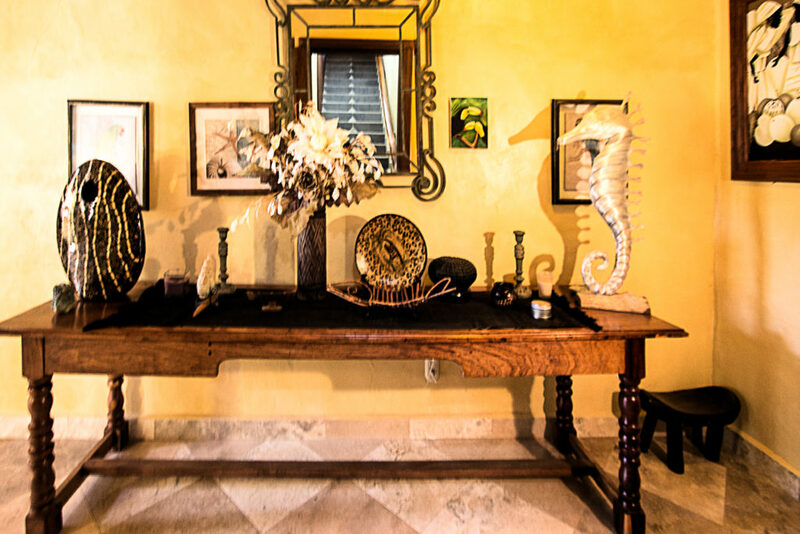 There are so many ways to enjoy the holiday season in Roatan. Make a sandman instead of a snowman – it’s nice to not have your hands frozen! Bring a Santa hat for lots of fun photo opportunities. 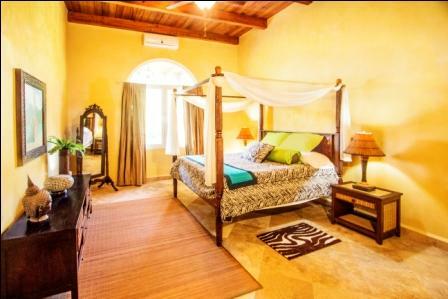 Take it on your scuba dive on Christmas Day, or relax in a hammock donning your festive apparel. Trust me, your friends and family who opted to stay back home in the cold will be incredibly jealous! 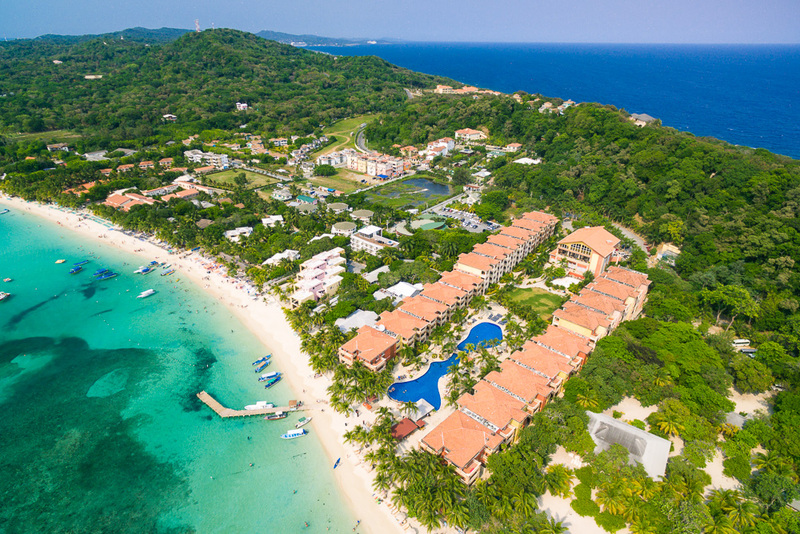 We have plenty of snowbirds in Roatan who take advantage of flying away from winter weather each year, so our holiday season is a busy time to catch up with old friends and new neighbors. 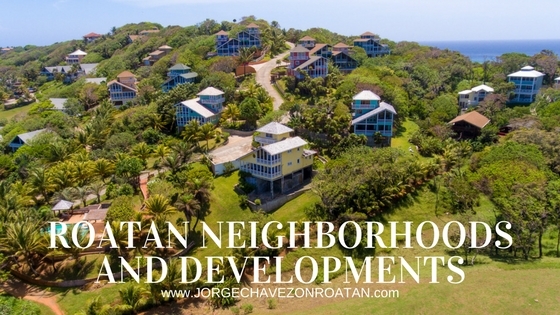 Roatan is also well known for being a very welcoming community. New expats find it so easy to make friends here. The expat community is large and well integrated into the local community, so you’re likely to quickly make friends of all nationalities. It’s not uncommon to celebrate an important occasion with friends from around the world, all while enjoying the beautiful beaches of Roatan. 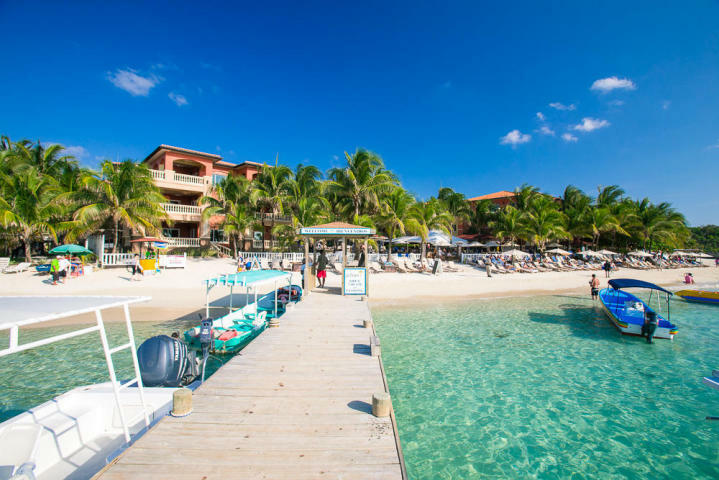 You’ll find lots of ways to celebrate Christmas and the New Year in Roatan – including lots of fireworks, bonfires on the beach, and plenty of drinks flowing. 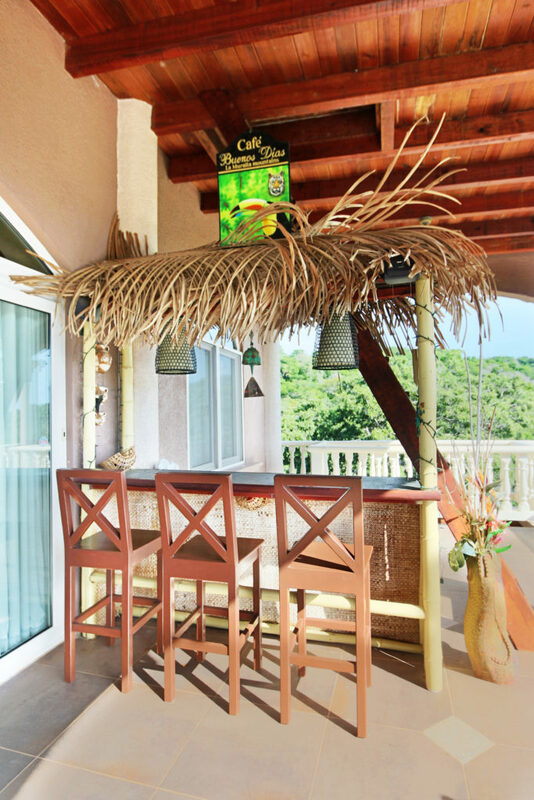 If you’d prefer a quiet celebration, head to one of Roatan’s highly rated restaurants for a special night out and then an evening at home watching the mesmerizing night sky put on its own natural firework display…the shooting stars are plentiful here! 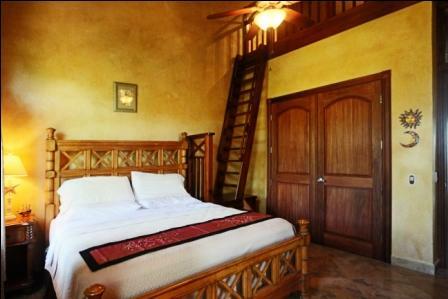 If you’re new to Roatan and don’t want to spend the holidays alone, don’t worry, you’ll find plenty of good company. 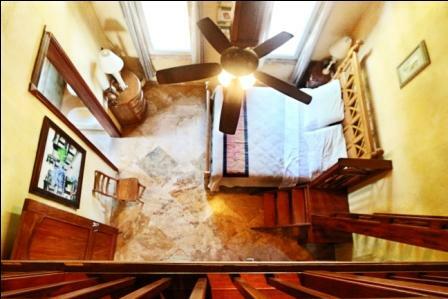 Reach out to your new neighbors or to the person sitting next to you at the bar. Don’t be afraid to introduce yourself on the island. Many of us have been the new person on the island, so we know what it’s like. You’ll find friends quickly if you’re willing to say hello and to get involved in the community. 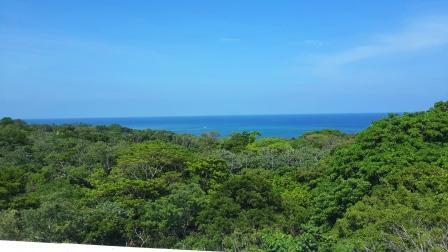 I’m sure you’ll enjoy the holiday season in Roatan even more with each passing year you live in paradise. 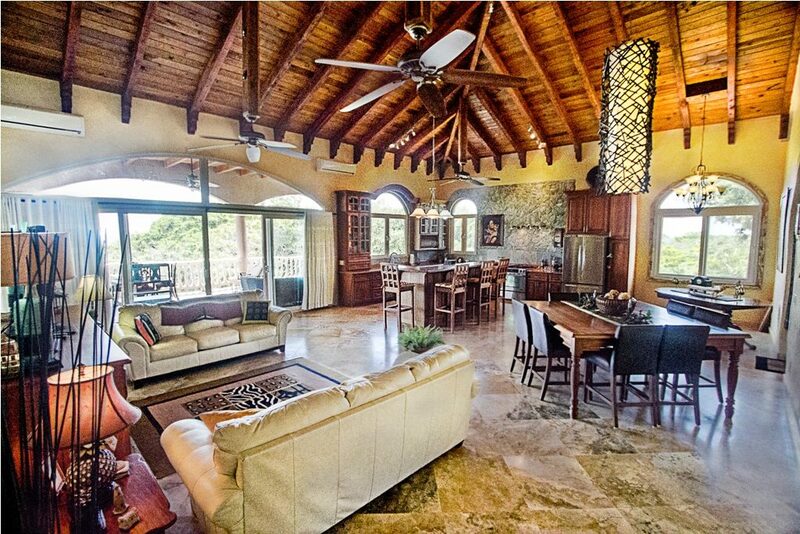 Ready to check out some amazing Roatan real estate deals and live in paradise for good? 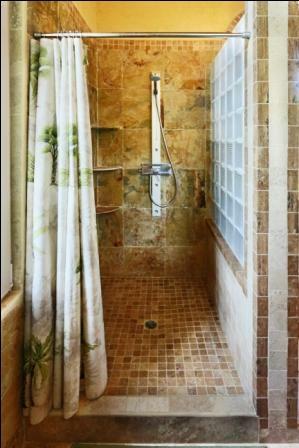 Get in touch and let me know what your dream home looks like. I’m happy to help! Ready for a life change? 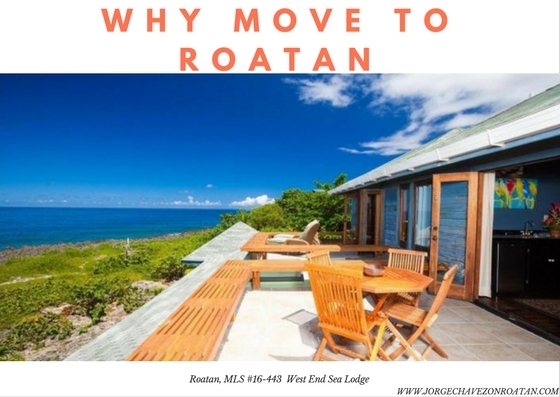 Perhaps you’d like a change of pace, settling into “Island Time” in Roatan with your toes in the powder white sand and the sun setting over the water before you. 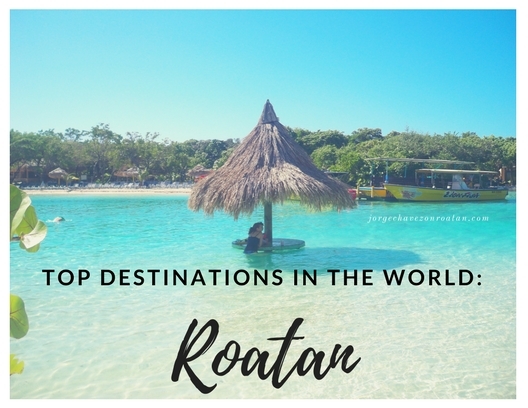 Moving to the island of Roatan is easier than you might think. 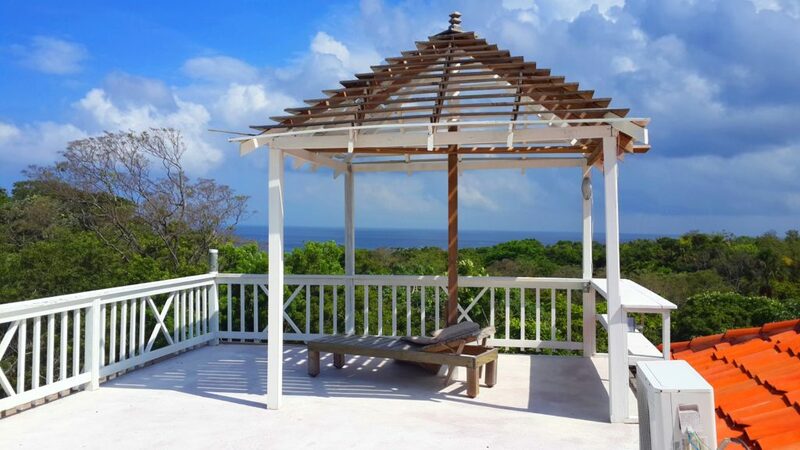 If you’re ready to relax in a hammock and listen to tropical birdsongs all morning, read on for all the logistics you need to know. 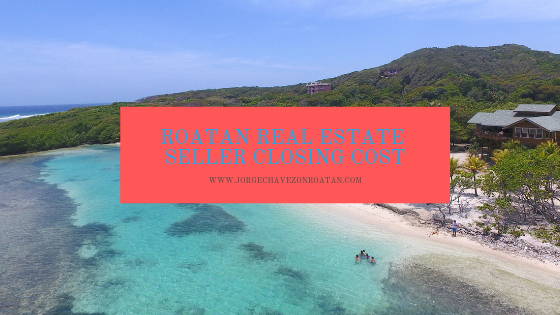 If you know that life in Roatan is your dream come true, then now is the best time to make that dream reality. 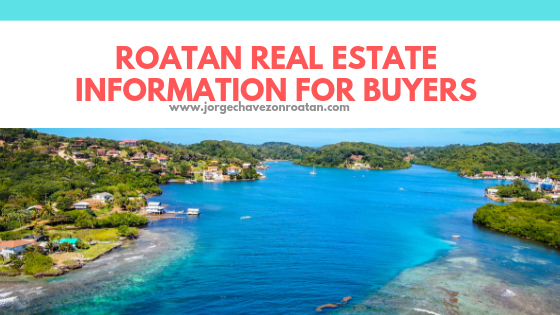 As Roatan’s popularity continues to increase, housing prices will follow an increasing pattern. 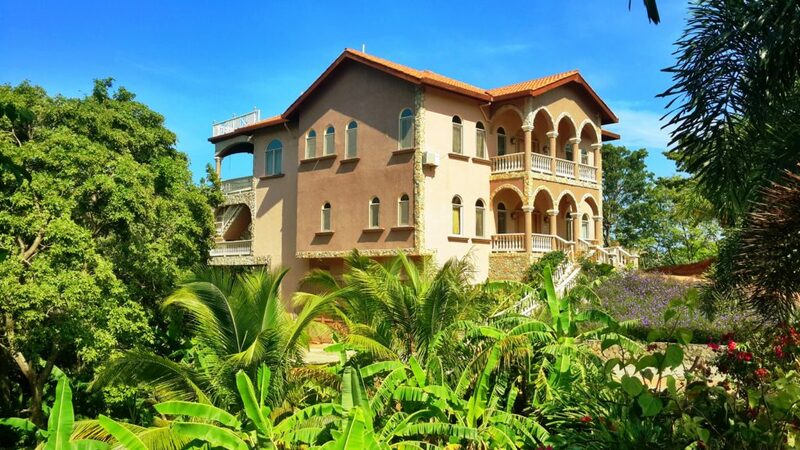 Right now, you can find affordable tropical homes from condos to sprawling villas. Take advantage and get moving! 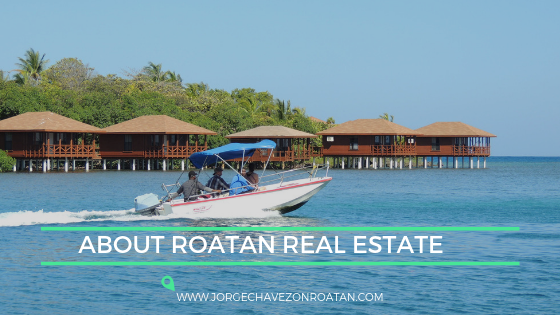 Living and working in Roatan requires the same types of visas and paperwork for anywhere else in the world. 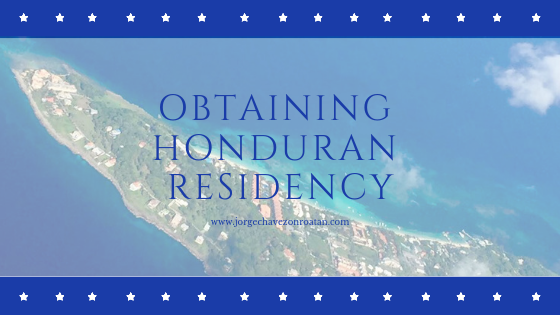 If you want to become a resident and stay here long-term, you’ll need to submit an application for Honduran residency through a qualified Honduran attorney. There are different types and your circumstances will determine which one you could qualify for. 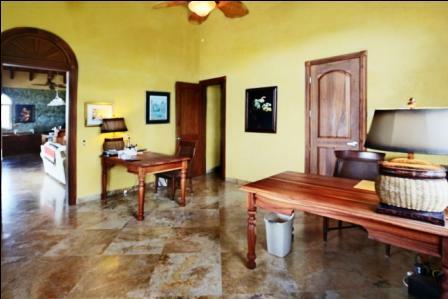 I can coordinate your meeting with a reputable attorney on the island so that your paperwork gets completed the right way, right away. If you want to open a new business here, you’ll not only require residency but you’ll also need to create a new corporation. Opening a business requires very specific documentation to be completed in a specific order, which your same attorney should be able to process while processing your residency application. It usually takes around six weeks to process corporation paperwork before you can open your doors. 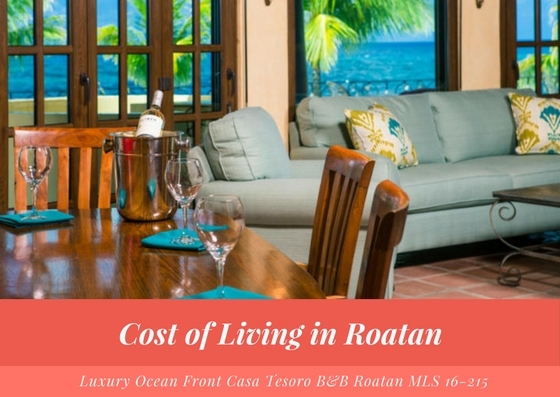 The cost of living in Roatan is much lower than many other areas of the Caribbean. However, it’s much higher than other areas on the mainland. Keep in mind that we must import many items because this is an island with a limited agricultural industry. 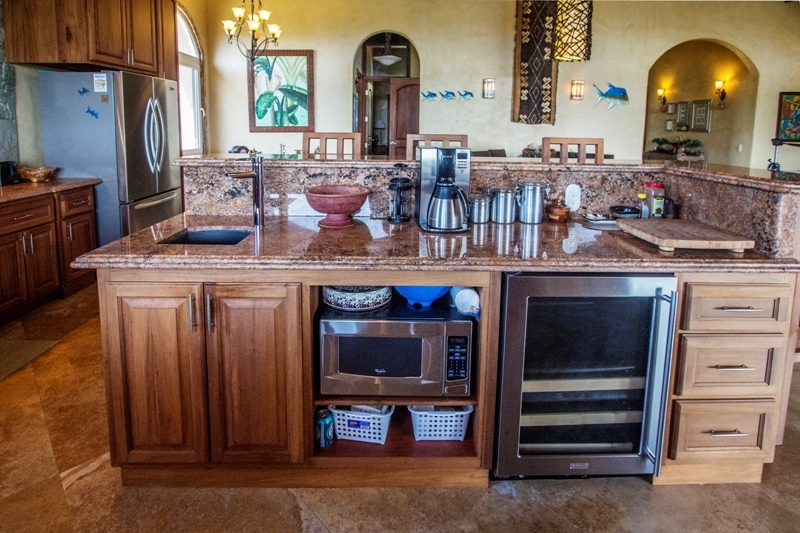 If you’re moving to Roatan as a retiree, generally speaking, you can live on your pension. 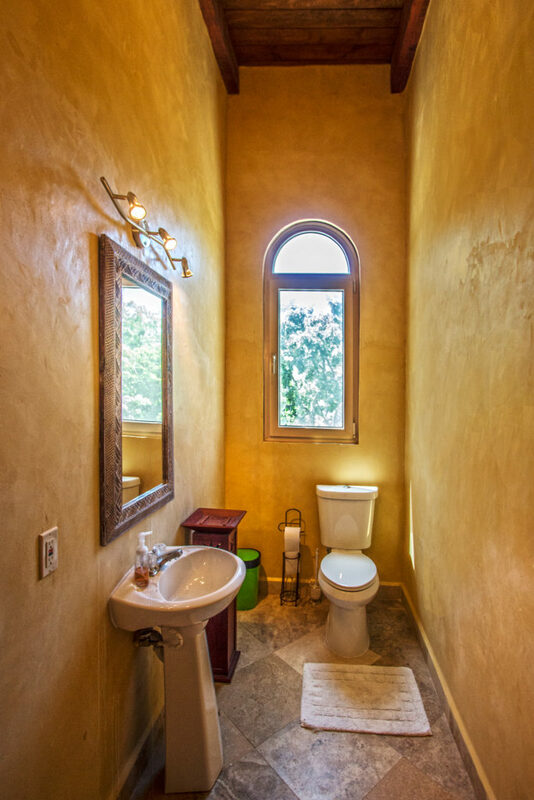 But – as you would anywhere – keep an eye on your budget. 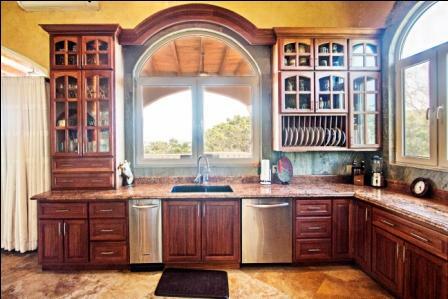 Especially right after you move to the island…you’ll be excited to see everything and to do every activity. That adds up! 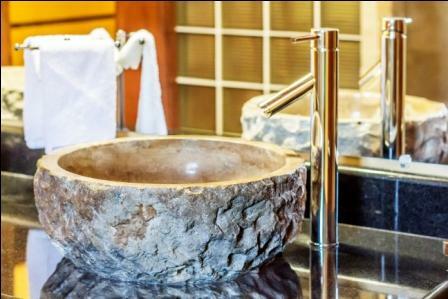 Keep an eye on your costs until you settle into a good routine. 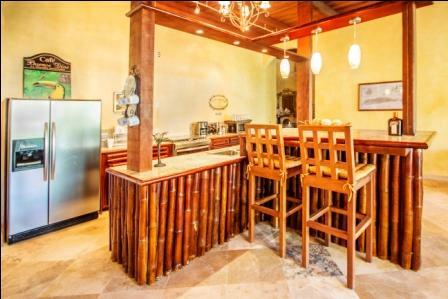 And, don’t forget, if you move to the island of Roatan, you are sure to have lots of friends and family come visit you. That’s a great opportunity to do lots of activities with them! 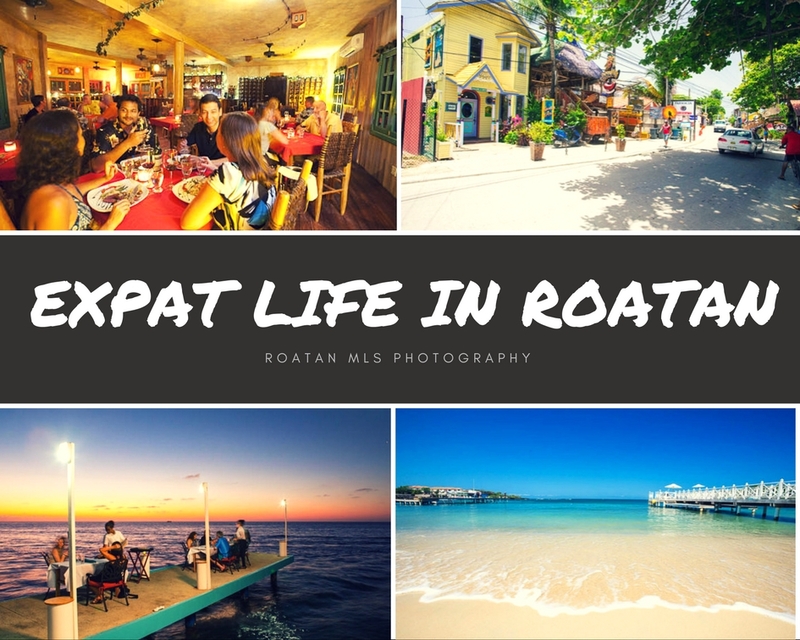 Expat life in Roatan is whatever you want it to be. If you want to party all week long, you’re on a tropical island filled with tourists. If you want to volunteer and give back to your new community, you have endless opportunities to help schoolchildren, medical clinics, veterinary clinics, sports teams, the environment, and more. 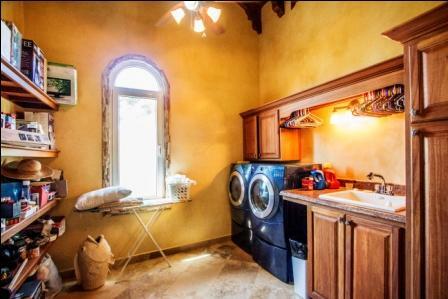 If you want to never wear shoes again, well, that’s fine, too! 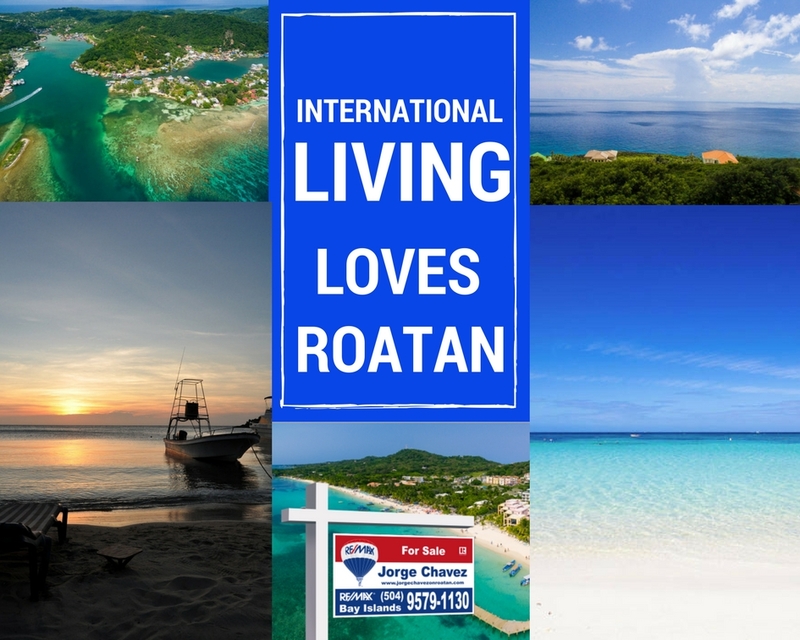 The expat community in Roatan is large and welcoming, so you’ll have no trouble making new friends when you move to the island. 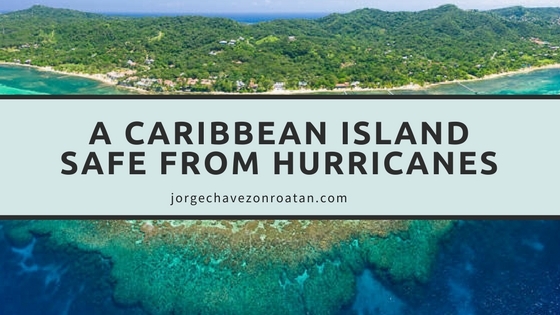 Moving to the island of Roatan is truly a dream come true. I know, because I did it. 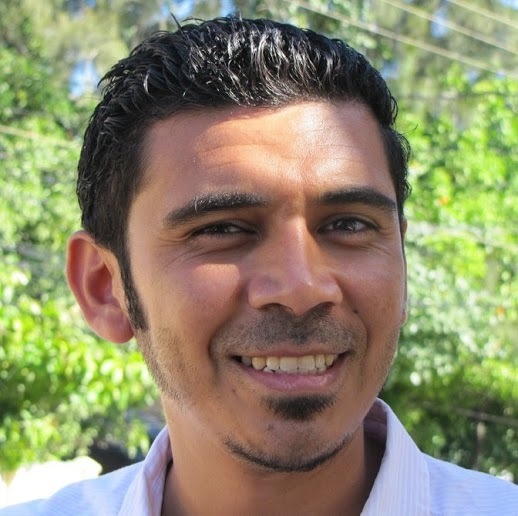 I moved from the U.S. back to my native country for a better life with my family. Get in touch and let’s make your dream a reality here in Roatan. 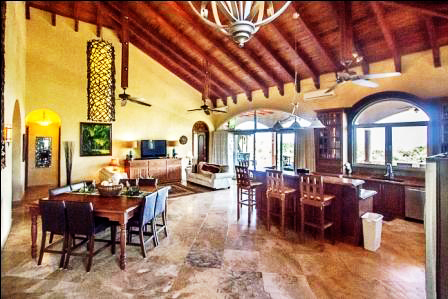 The prestigious beachfront condo community of Infinity Bay boasts a total 145 condos overlooking the picturesque Caribbean Sea. 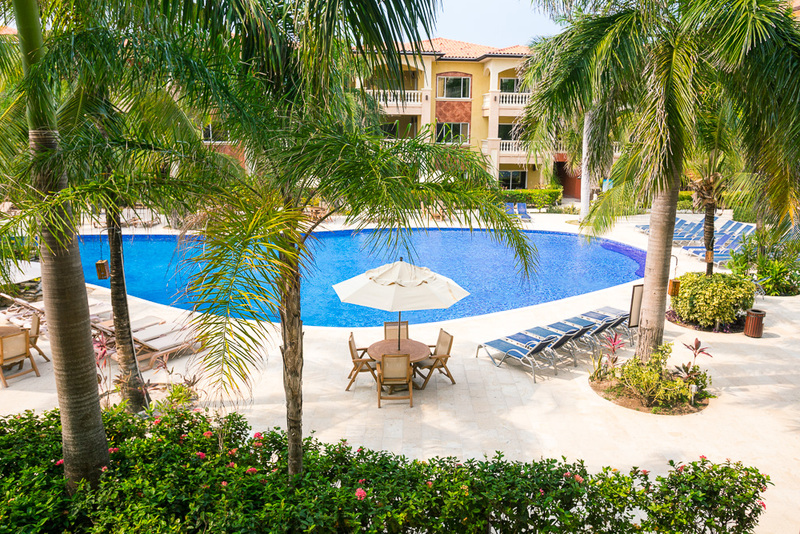 Infinity Bay condos for sale offer new owners flexible use with no time restrictions, while also offering on-site rental property management. 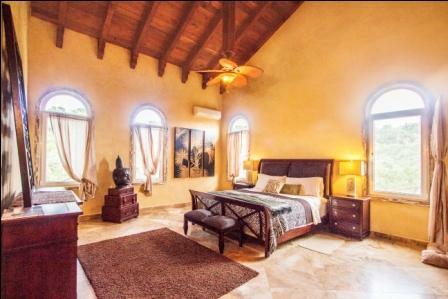 Owning an Infinity Bay condo is ideal for snowbirds seeking a Caribbean winter escape, with bonus income on rentals throughout the remainder of the year. 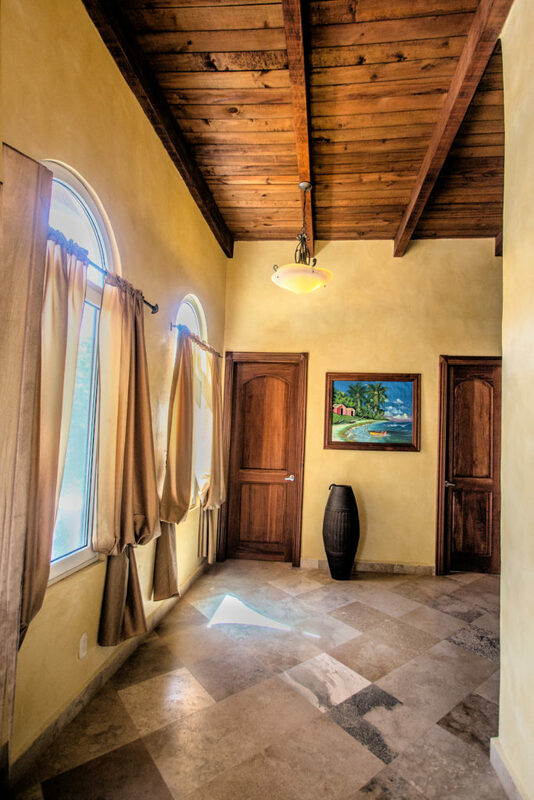 Owning a vacation home in the Caribbean is the dream – and it is easily achieved at Infinity Bay in Roatan. 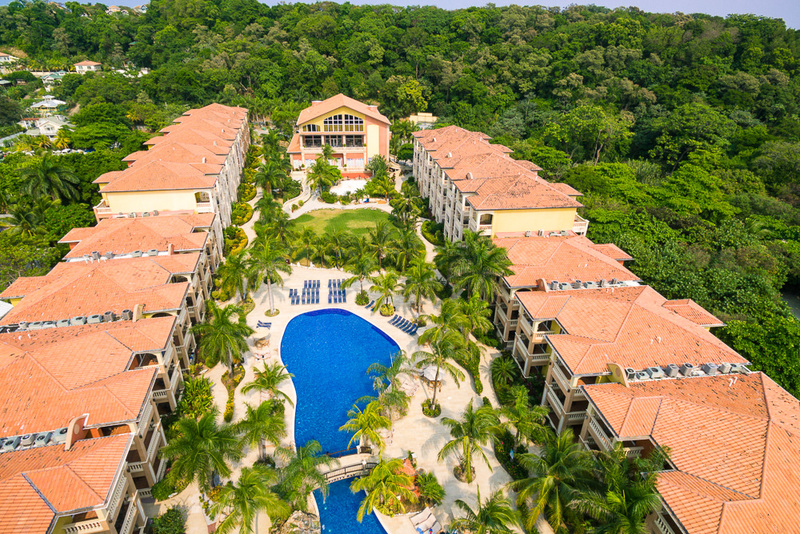 Located on the best beach in Central America, and one of the best in the entire Caribbean, Infinity Bay is a luxury community on the tropical island of Roatan. 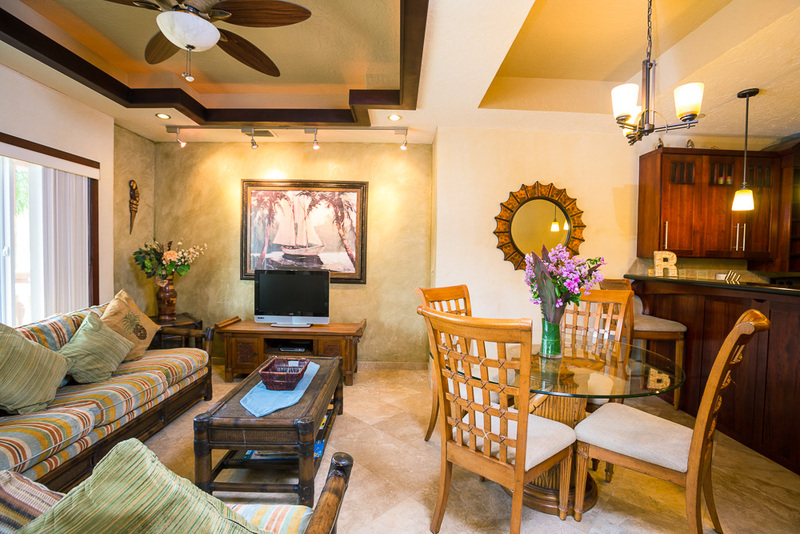 This beachfront condo community offers residents and visitors alike the ideal opportunity to enjoy island life at its best. 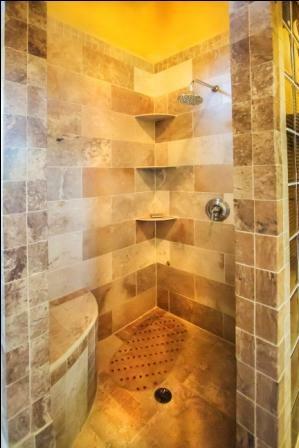 Each Infinity Bay condo offers luxurious high-end finishes and handcrafted local woodwork to create the most comfortable dream home you can imagine. 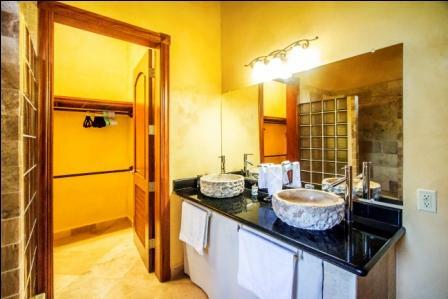 Travertine floors, granite countertops, stainless steel appliances…no detail has been overlooked in the design and decoration of these luxury Caribbean beachfront condos. 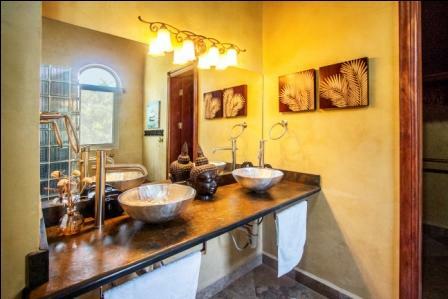 Of the condos for sale at Infinity Bay, you can expect to find varied floor plans all maximizing space to provide the indoor/outdoor plan we adore in the Caribbean. 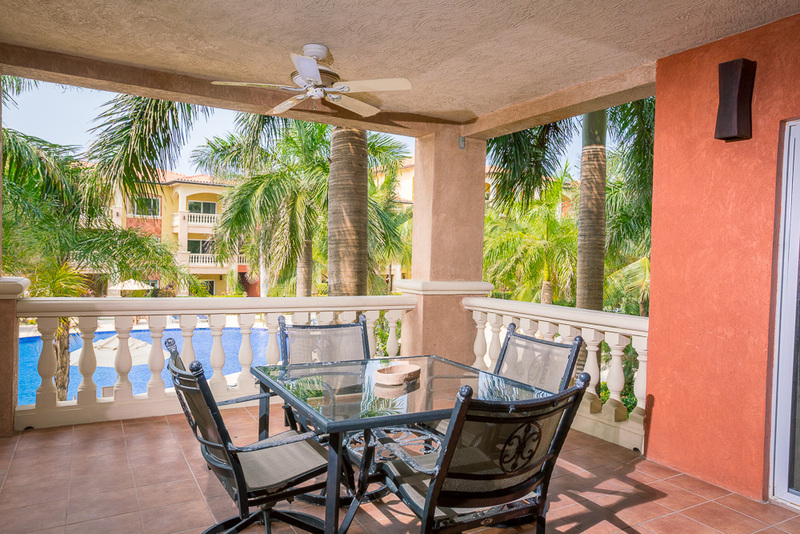 Spacious patios offer the perfect private space to escape to for a cup of coffee in the morning or a sunset cocktail in the evening. 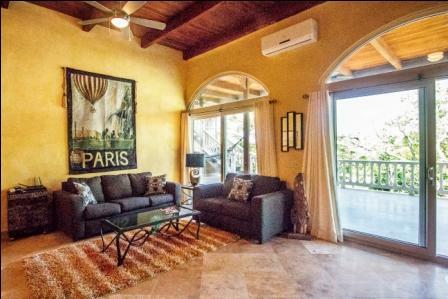 You can take a look at current Infinity Bay condos for sale here. 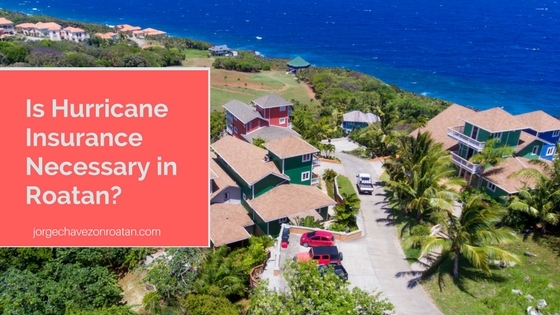 The lifestyle of a beachfront community like Infinity Bay is what you daydream about while at the office or while watching more snow pile up on the driveway. Our lifestyle is carefree and utterly relaxed – we walk outside in our bare feet and bask in the tropical sunshine on a daily basis. 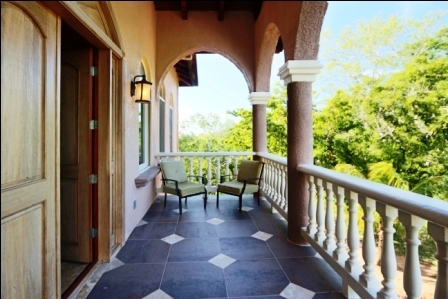 We leisurely enjoy the Caribbean breeze on our spacious private patios overlooking the tropical gardens. 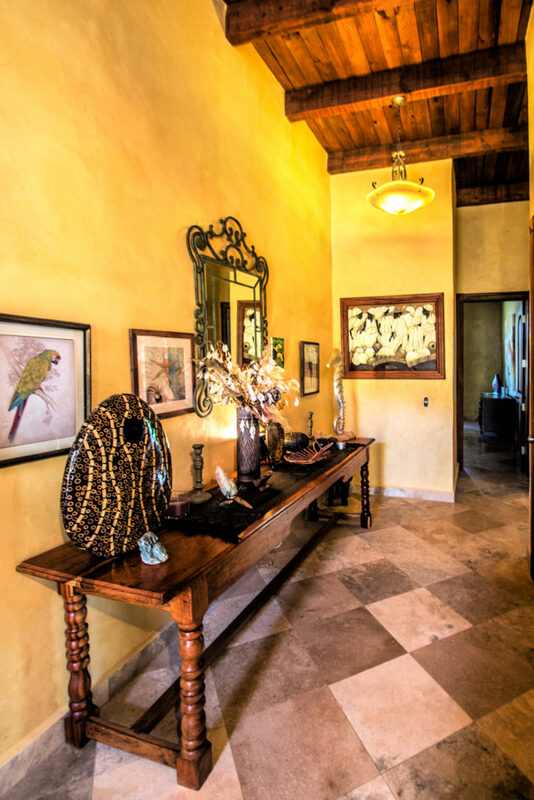 We listen to the colorful birds chirping away while the bright scent of orchids wafts through our open patio doors. 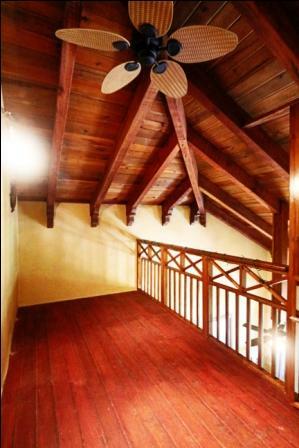 This is life in Roatan. 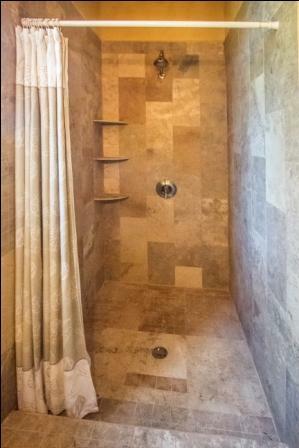 And it is perfect. 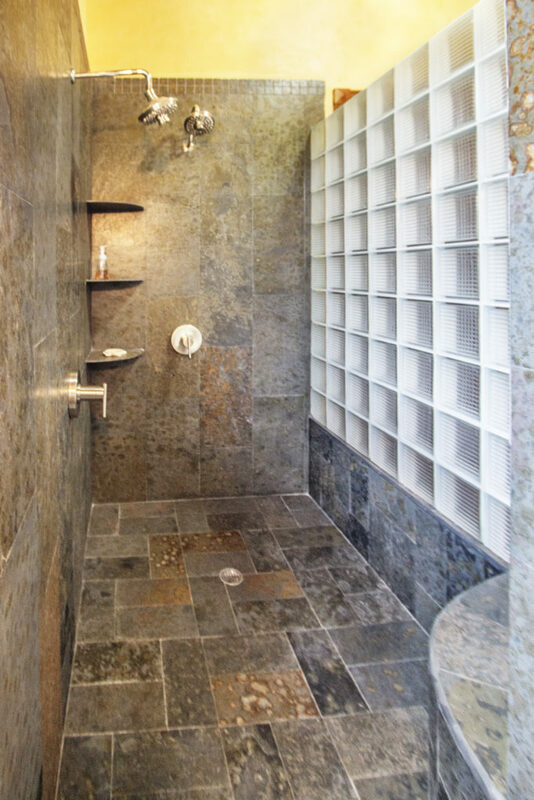 At Infinity Bay, we enjoy the comforts of world-class amenities at our doorstep. Right on-site we have Infinity Divers, our very own scuba dive shop offering fun dives and scuba courses, plus snorkel gear and tours. We also have one of Roatan’s most prestigious new spas right on-site, Tranquility Spa, providing the perfect space to reach even deeper levels of relaxation. 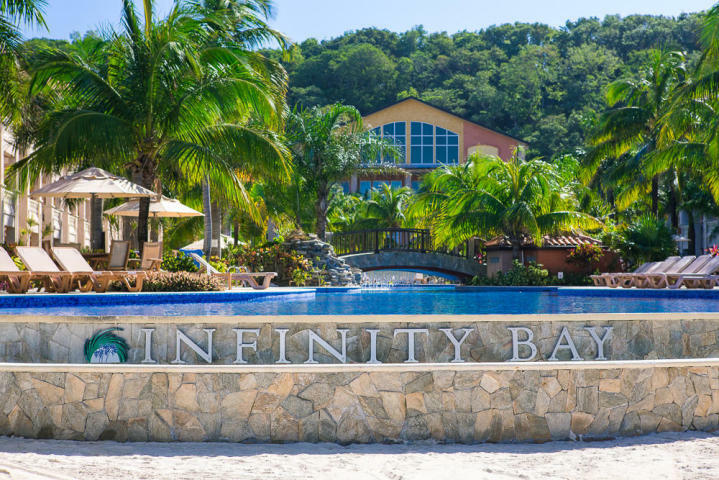 You’ll find yourself with plenty of choices for entertainment at Infinity Bay, between the Seahorse Casino and Lounge and the Palapa beachfront bar offering live music and entertainment throughout the week. 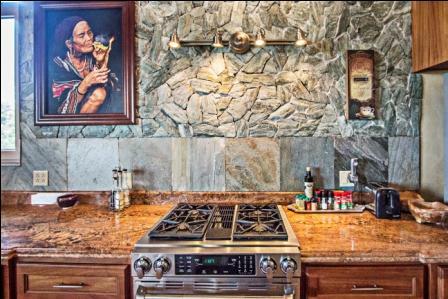 International cuisine options grant you the perfect excuse to never have to leave – everything you need is on your doorstep. If you’re ready to make your daydreaming a reality, contact me today to discuss available Infinity Bay condos for sale. 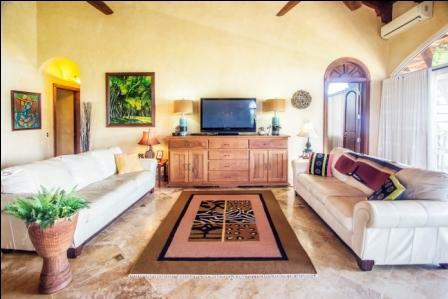 I’m confident we can find your perfect new beachfront vacation home in the Caribbean.